With the support of the UNESCO Chairs of Russian Academy of Tourism and a young citizen who is in love with his city, Sputnik team created a concept of walk-trips which purpose is to identify the tourist image of the city. Moscow is the city of churches! There are a lot of monasteries, temples, little churches etc. We will visit those which make part of atmosphere of small streets and boulevards! We will start from Sretensky boulevard and will finish in the garden of Ermitage. In excursion you’ll have the opportunity to not only enjoy the fragrances and the silence of monastery gardens, prospects of winding boulevards and grace of the ancient art of Russia but also participate in creating the image of our city. We give sophisticated and photogenic walk full of interesting facts and miraculous atmosphere, and you should have some tools to take in our trip: your camera, your insight and your desire to see something new! The best photo will be published on the site of the unesco chairs of Moscow and wins a present from Sputnik. 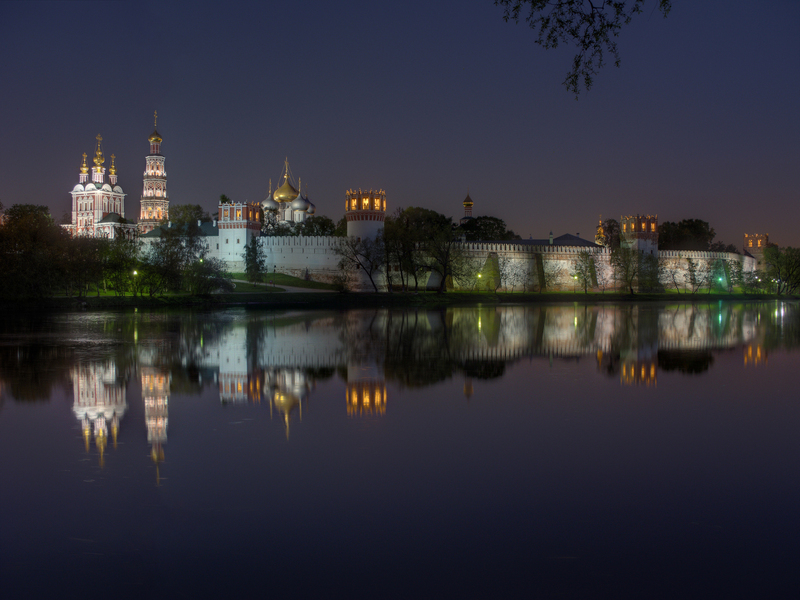 This saturday, 20th of July, at 12:30 we invite you to explore Moscow. Registration is needed here or just call +7 916 904 79 87 (Alina).